This contemporary home, in a centrally located quiet cul-de-sac position, is generously appointed with ample space upstairs and down. 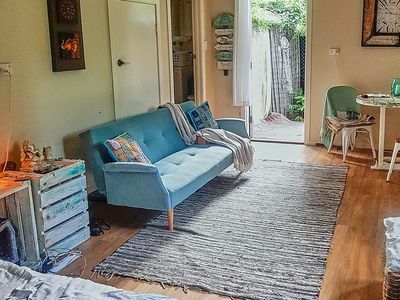 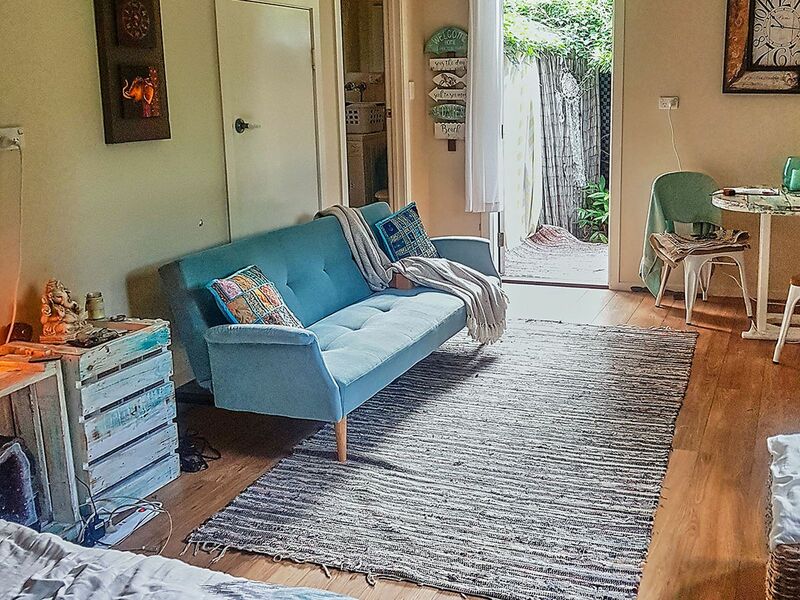 The ground floor, which encompasses living , dining, separate kitchen, laundry/toilet and studio space has superb privacy being on a corner block. Outside the converted garage there is a private outdoor hot/cold shower. 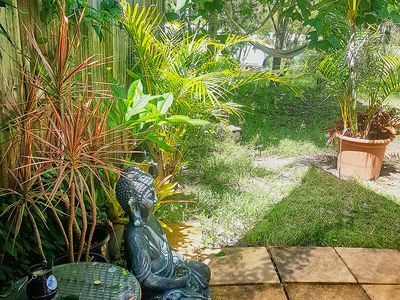 There are many different landscaped garden zones with pleasant aspects for all times of day. 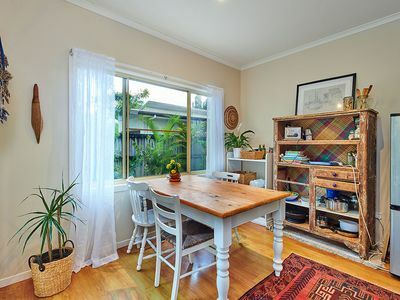 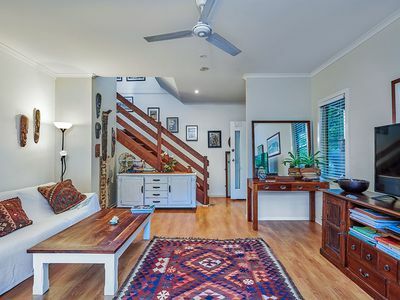 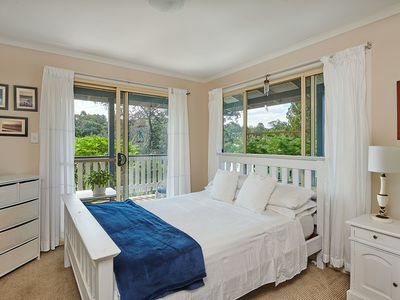 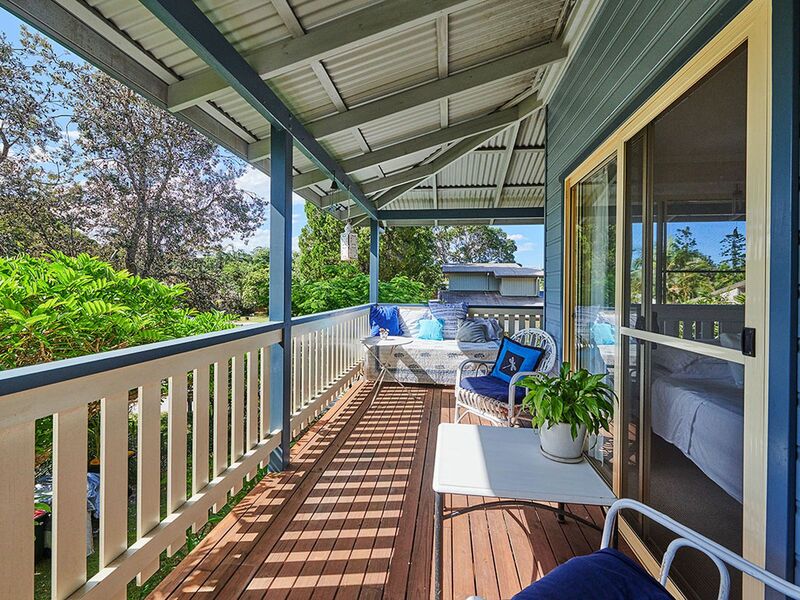 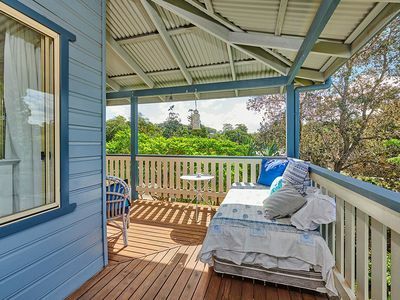 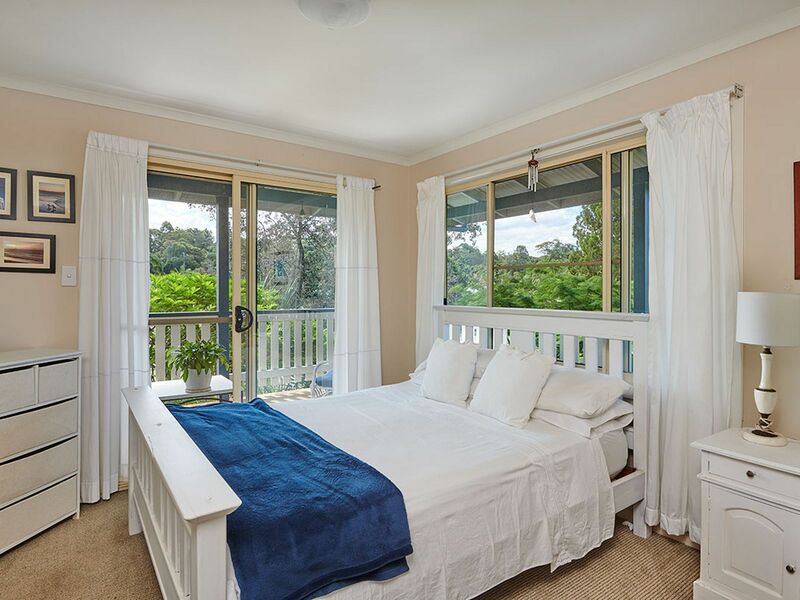 Up the hardwood timber stairs, you will find three generous bedrooms, large main bathroom, plenty of storage, built in robes and an, oh so, charming balcony to enjoy the fresh air and to sit high above having your morning coffee. 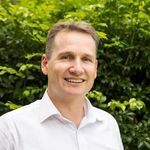 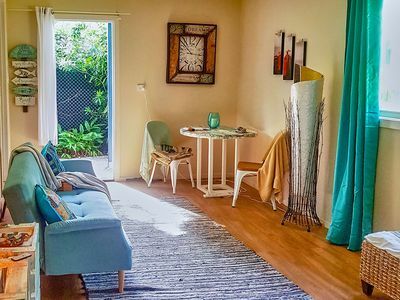 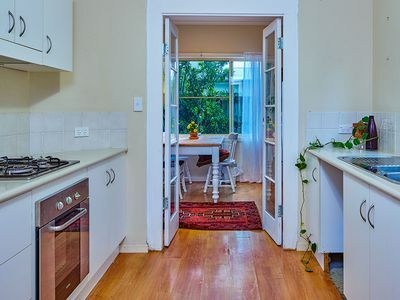 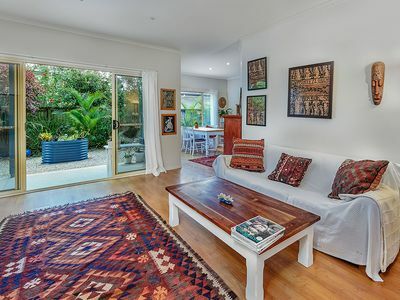 This is a great location in a quiet spot while still being a nice level walk back to cafes and supermarket. 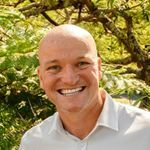 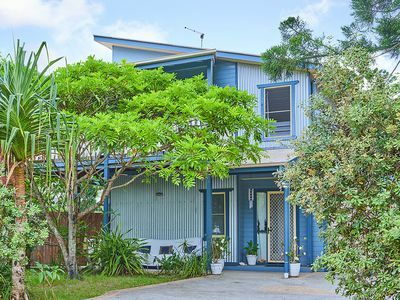 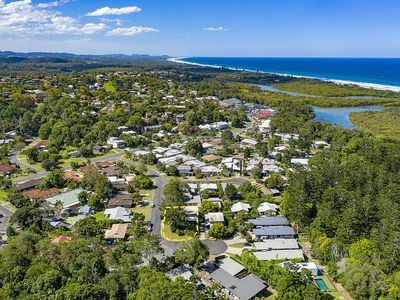 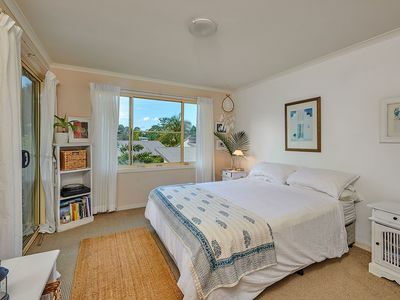 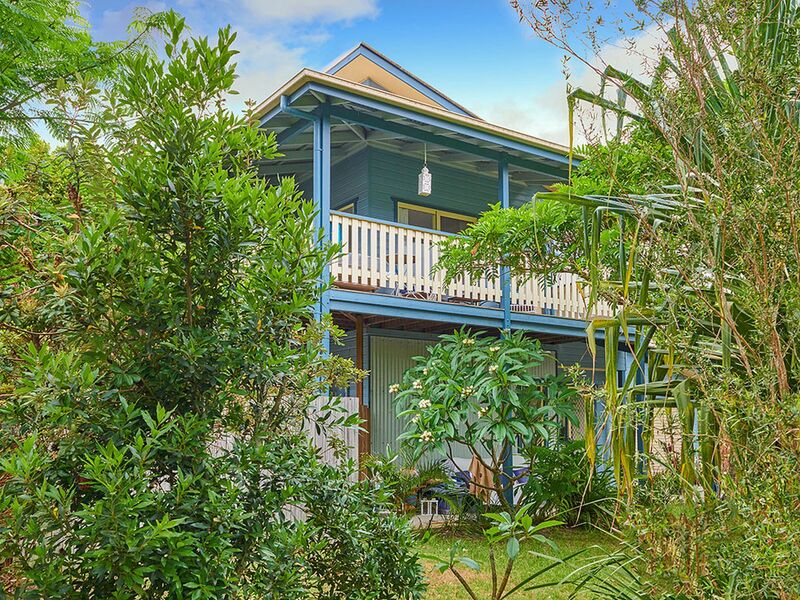 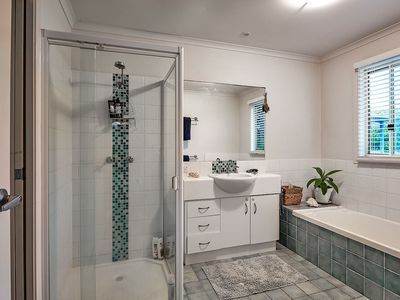 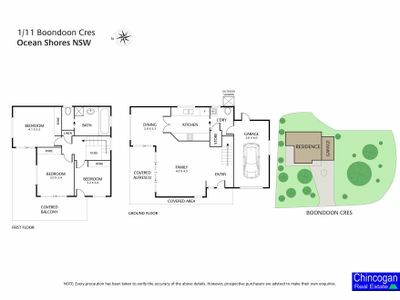 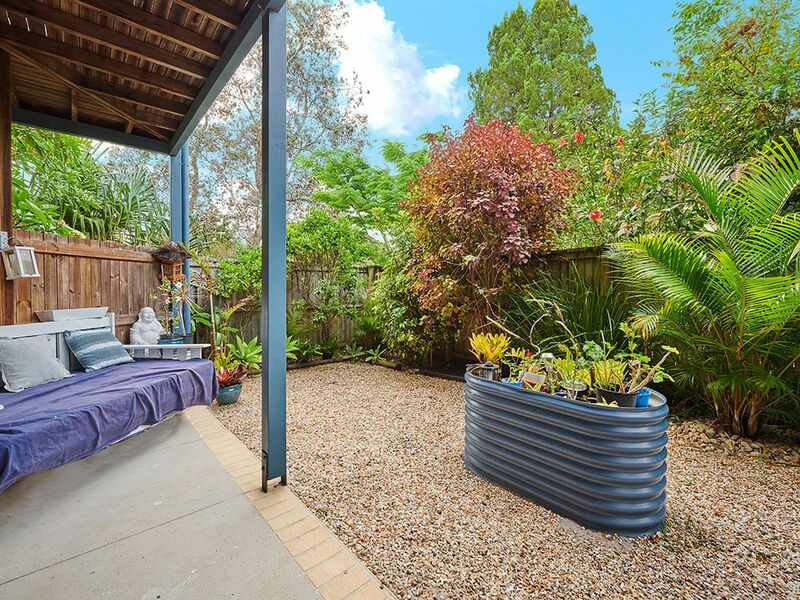 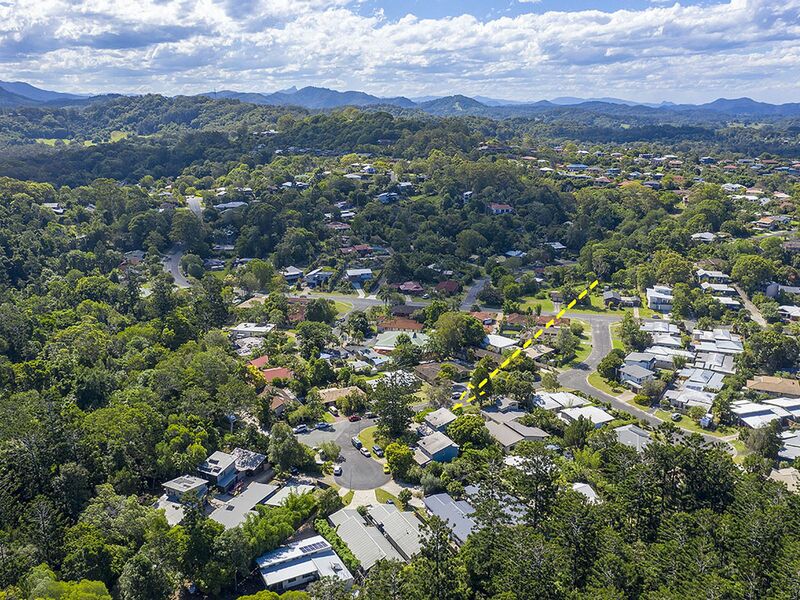 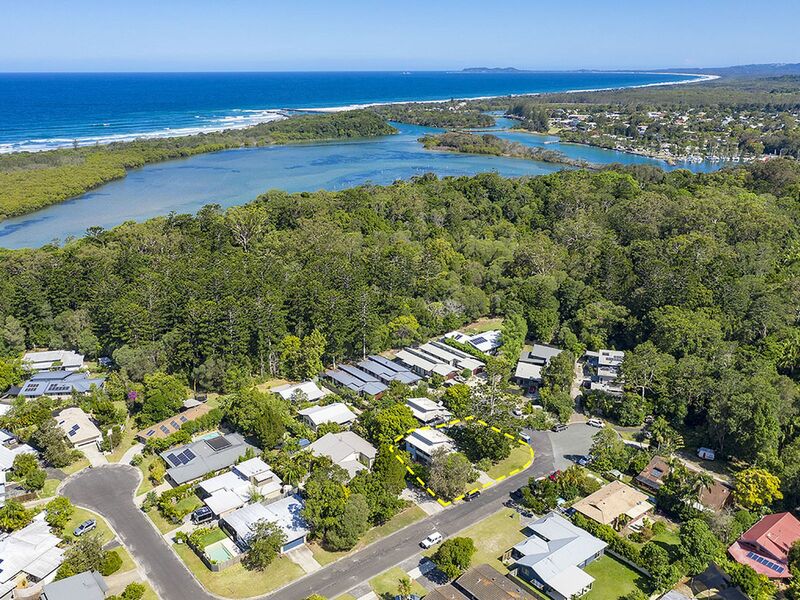 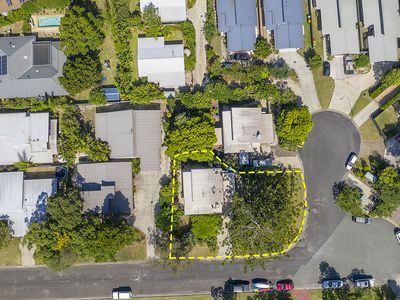 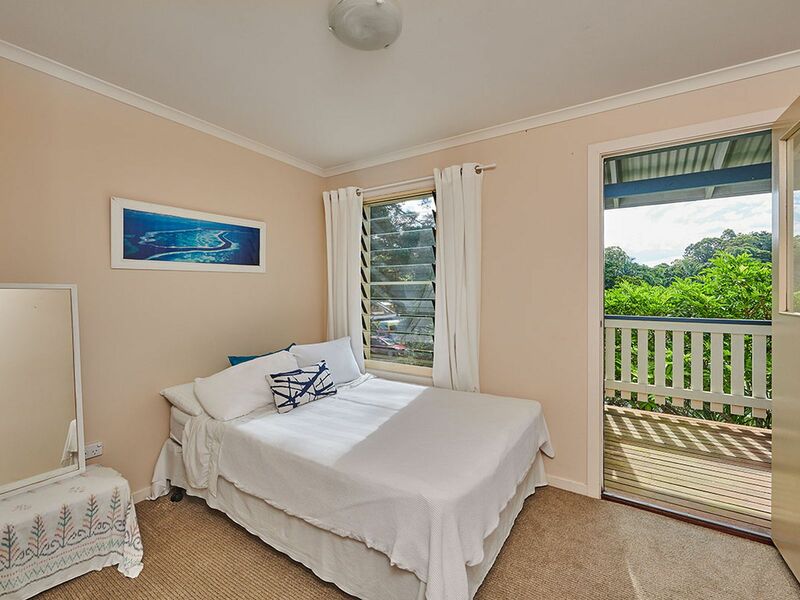 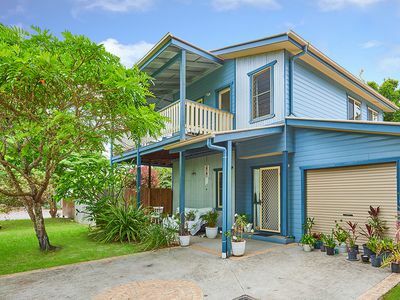 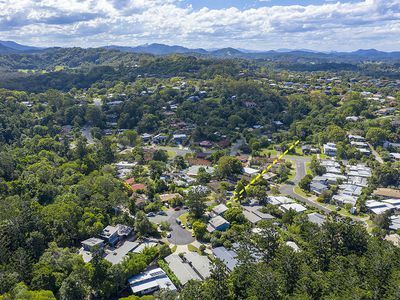 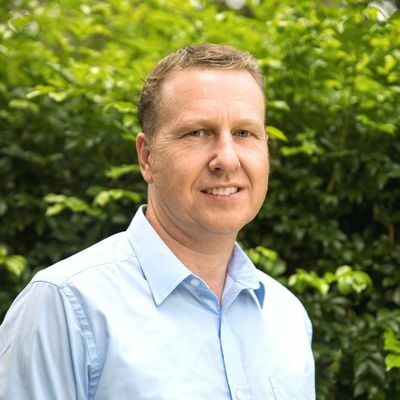 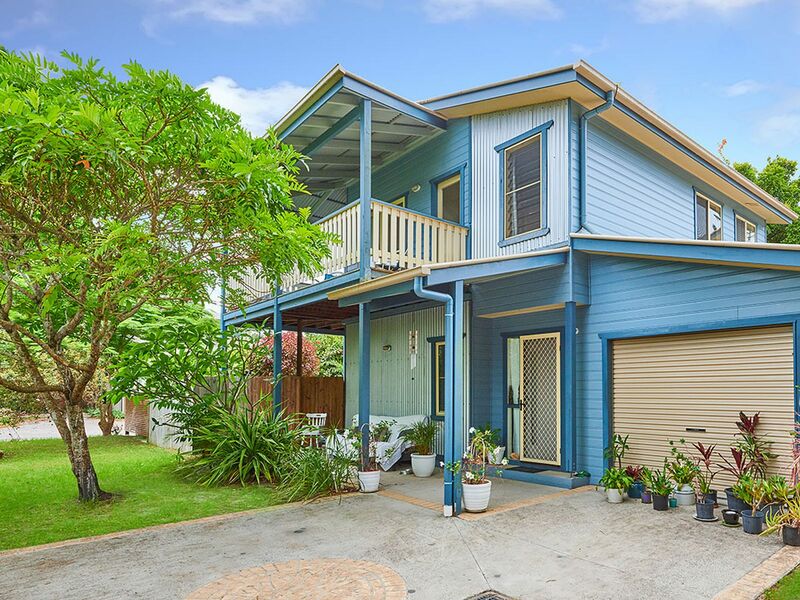 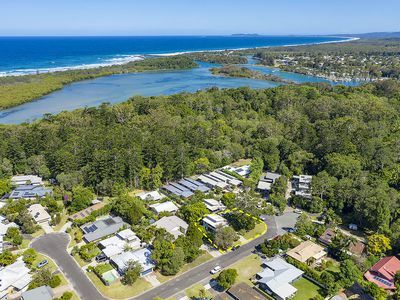 Only a few minutes away you are on Brunswick Heads and New Brighton pristine beaches.